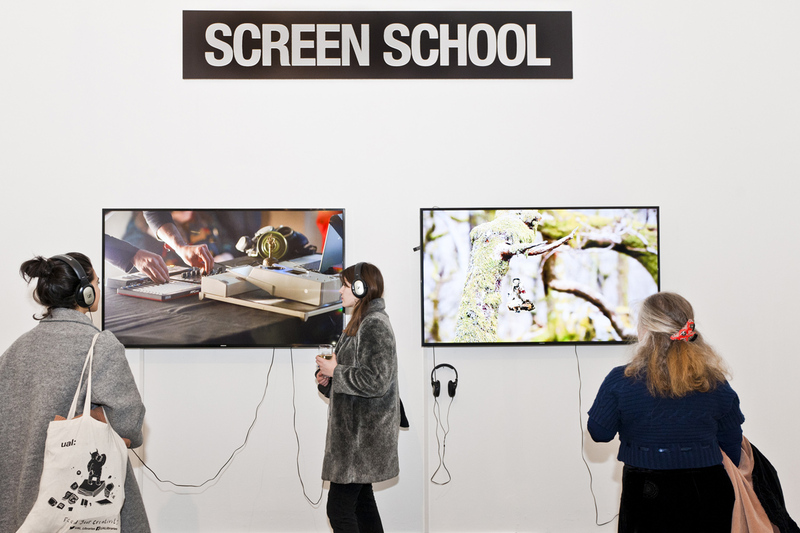 An inclusive programme of free screenings, workshops, talks and performances is set to explore the diversity within the screen industries – taking place at London College of Communication throughout January and February. London College of Communication presents Reel Lives, exploring themes including gender, race, age, religion, ethnicity, class, sexual orientation and disability identity in film, VR, games, sound and animation. The festival runs from 21 January to 13 February 2019. Reel Lives will include screenings of films including The Hard Stop, produced by Dionne Walker, which explores the life of Mark Duggan who was shot and killed whilst being arrested by armed police, whose death ignited the London riots in 2011. The public are also invited to step into a ‘virtual studio’ and explore sculpting in virtual reality. Guests will be able to paint in virtual reality with up to three other participants in real-time, in a single ever-growing virtual exhibition. “We’re delighted to present Reel Lives, a celebration and exploration of identity, diversity, and inclusivity with some truly fantastic artists, designers and filmmakers. “This festival, which is completely free and open to everyone, is all about showing the public what we do and who our influences are by highlighting important work by often non-mainstream artists. We are also inviting the public in to create VR work with us which expresses their own individual identities as well. Reel Lives will take place from 21 January to 13 February at London College of Communication, Elephant & Castle, London, SE1 6SB. View the full events programme.